Music has always been an important aspect of my life. My dad, Jim Bizer, is a professional musician, and my sister and mom are both very musical people. I started taking classical piano lessons in 2000, when I was seven years old. Ever since then playing piano has been my primary musical enterprise. I have taken my lessons with Barbara Woolf; she is the former music director and pianist at the Birmingham Unitarian Church. I have performed nine times in an annual judged solo piano performance music festival, which is organized by the National Federation of Music Clubs. Every year I have won the highest given rating, a superior, at the festival. 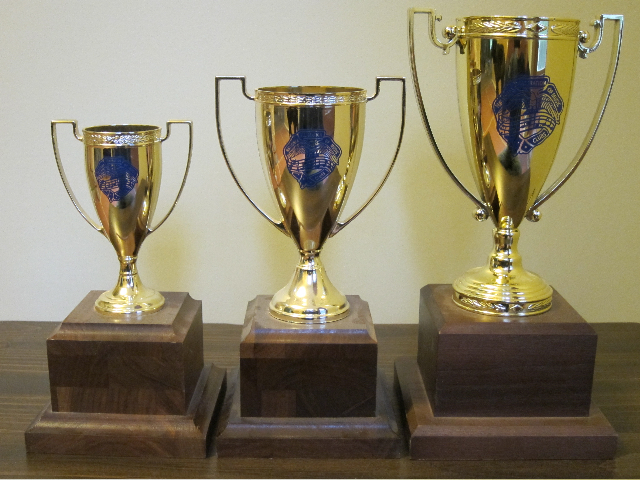 The festival awards accomplishment trophies to pianists who win superior scores three years in a row. My senior year in high school I played in the festival for the ninth time and received my third cup, the large one, for my superior performance. I am Barbara’s first student to make this accomplishment. During my four years of high school, I performed in annual recitals for Barbara’s students and in annual OHG talent shows. I also played six times in church services at the Birmingham Unitarian Church, for either the prelude or postlude of the service. Below is a video of me playing the Maple Leaf Rag by Scott Joplin in an OHG talent show in 2009.